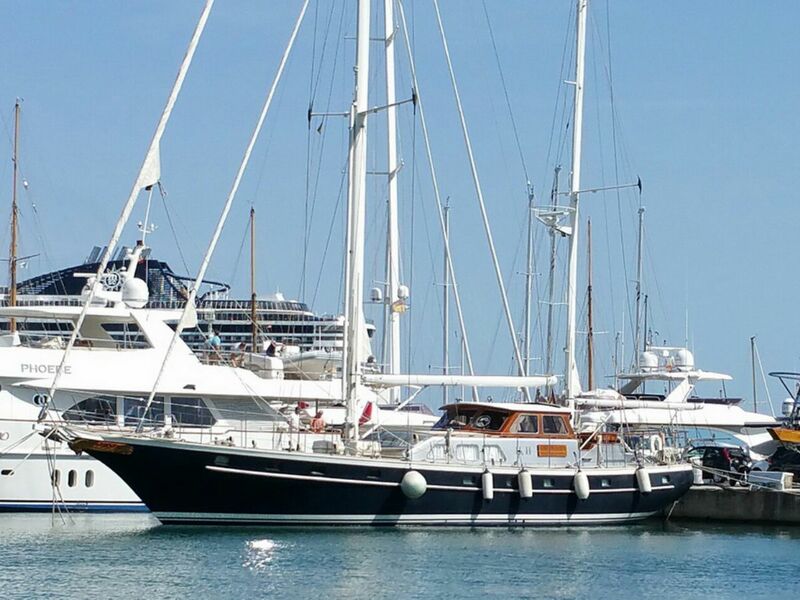 Based in Club de Mar, Palma de Mallorca since 1994 Dolphin Yachts are a well established, owner managed International Yacht Brokerage company with a broad portfolio of direct, personally listed preowned sailing yachts and motor yachts for sale. Personal customer service, multilingual professional staff, thorough yachting knowledge and a genuine commitment in finding the right yacht to suit your needs has resulted in a proven track record of satisfied Buyers. Dolphin Yachts are full members of both, the Worldwide Yachting Association MYBA (Mediterranean Yacht Brokers Association), an internationally renowned professional organisation, whose members are involved at all levels within the Super Yacht industry, and the ABYA (Association of Brokers and Yacht Agents), which was formed to maintain the highest professional standards in the sale and purchase of new and second hand yachts.